Coffee is one the most favoured drink around the world. If it is properly brewed, specially from the fresh beans, the aroma and taste is simply fantastic. But other than drinking coffee for taste, relaxation and simple enjoyment, it has many health benefits. 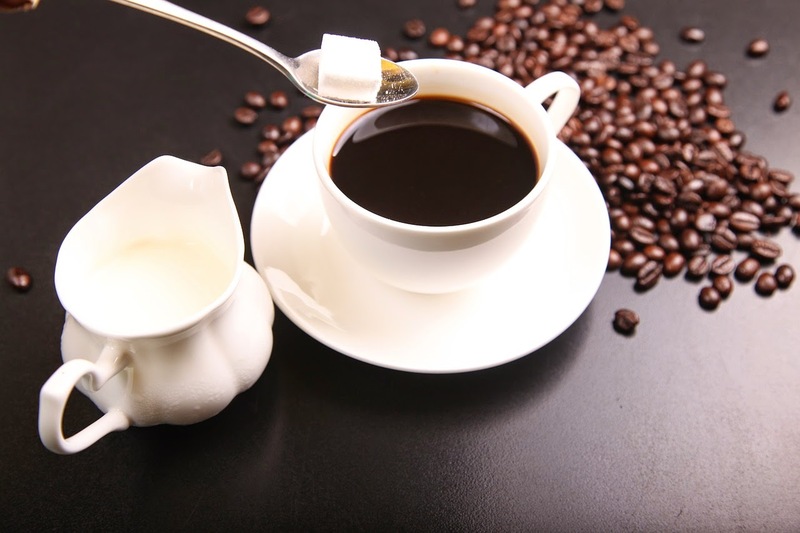 Although, the health benefits of coffee related to the cardiovascular diseases have always been subject to agreements and disagreements, a latest study shows that three coffees a day cuts risk of heart attacks or should we say drinking a moderate amount found to reduce clogging of the arteries. Researchers found those who drink a moderate amount each day are least likely to have 'coronary calcium' in their arteries – an early indicator of cardiovascular disease (CVD).